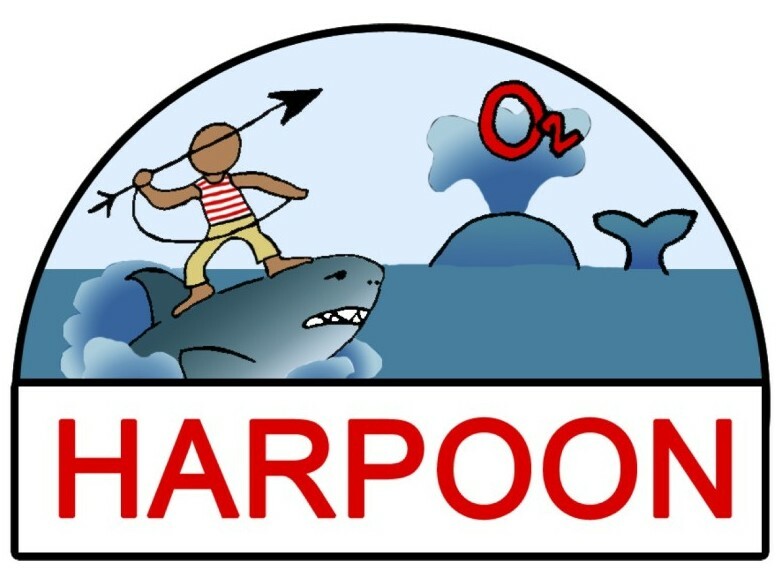 The HARPOON (Heterogeneous Anodes Rapidly Perused for Oxygen Overpotential Neutralization) Project was developed in Professor Shannon Stahl’s lab at the University of Wisconsin Madison in 2011. The project is a real-time outreach research project that is currently part of the “Solar Army”, which is funded by the National Science Foundation’s Center for Chemical Innovation: Solar Fuels and the Camille & Henry Dreyfus Foundation, Inc. We are currently looking for undergraduate institutions or high schools that are wanting to participate in a real research project! The purpose of this project is to find oxygen evolving materials that when illuminated with light will split water into oxygen while engaging students in scientific research which is a powerful pedagogical tool to strengthen their independence, critical thinking, and excitement for chemistry. This project can be used to teach students about stoichiometry, electrochemistry, redox reactions, fluorescence, pH, solution chemistry, and inorganic materials.